Your farm equipment must be top notch in order for your farm to run smoothly. 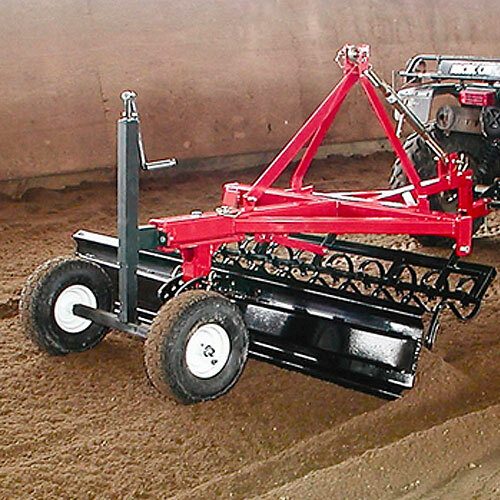 Machinery for horse arena maintenance is just as important as your horse stalls and fencing systems. It needs to be given great consideration. At RAMM, our equine products are field tested at our own farm, and passed inspection. 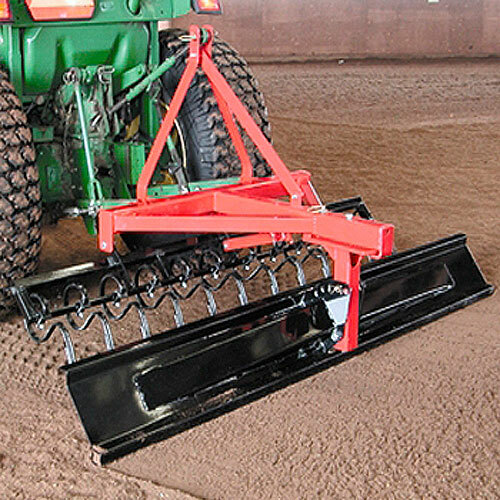 The Protek Track & Ring Conditioner offers a one pass operation, adjustable harrowing height, and two-way adjustable blade. The chiseled harrow tines break up packed footing in your horse arena, and then the blade floats over to smooth the surface simultaneously. RAMM recommends for the first use, that you travel in a figure eight pattern to move material from the high spots to the low spots. This convenient unit is great for indoor or outdoor arena maintenance. 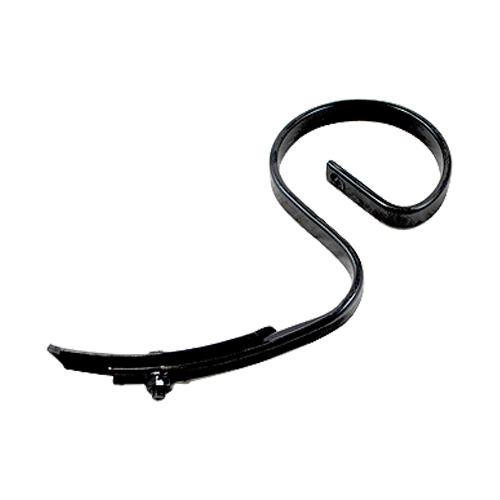 The 6' and 8' ring conditioner can be pulled behind your 20HP tractor with a 3-point hitch. The pull-behind wheel kit conversion (6' model only) is handy for use with a garden tractor, ATV, car, truck, or gator.